We now rent Eco-firendly, Reusable Plastic Moving Boxes from URBAN GREEN BOX. Moving is stressful enough as it is and we think URBAN GREEN BOX can help. 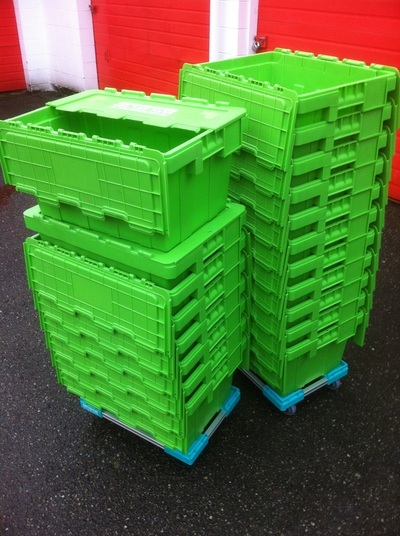 They offer you an alternative to traditional cardboard boxes in order to simplify your move. The process is simple. 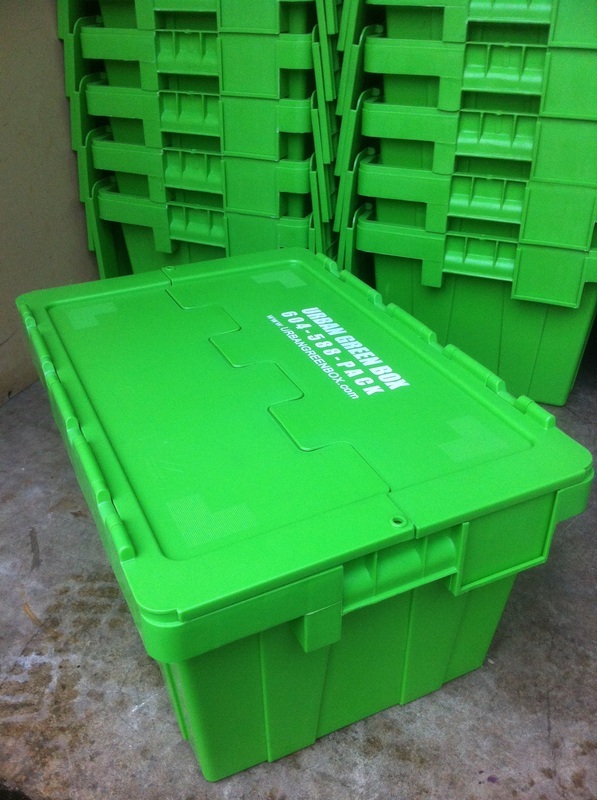 Pick the bundle that suits you the best or customize your order to fit your needs and they will deliver their eco-friendly plastic moving boxes right to your front door. Remember to mention that you will be moving with us in order to receive a discount. Once you're unpacked, call them and they will come and pick them up. It's that easy. 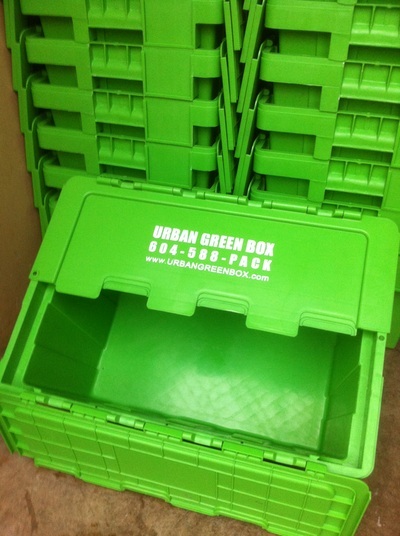 So for your next move think outside the traditional cardboard box and try URBAN GREEN BOXES and experience the difference for yourself.